Studio MAKY at Bazar Bizar Festival! 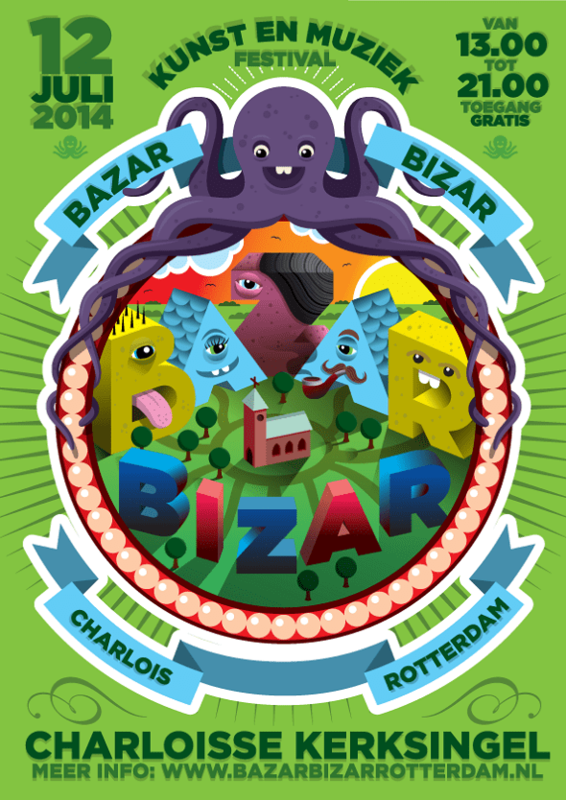 Studio MAKY is fully preparing for the Bazar Bizar Festival! Come and see our ‘Monster City’ stands full of cute and awesome stuff with a monstrous photoshoot and various kids activities (also for grown ups :P). Enjoy the music program, many art stands and good food! Work in progress :D!! 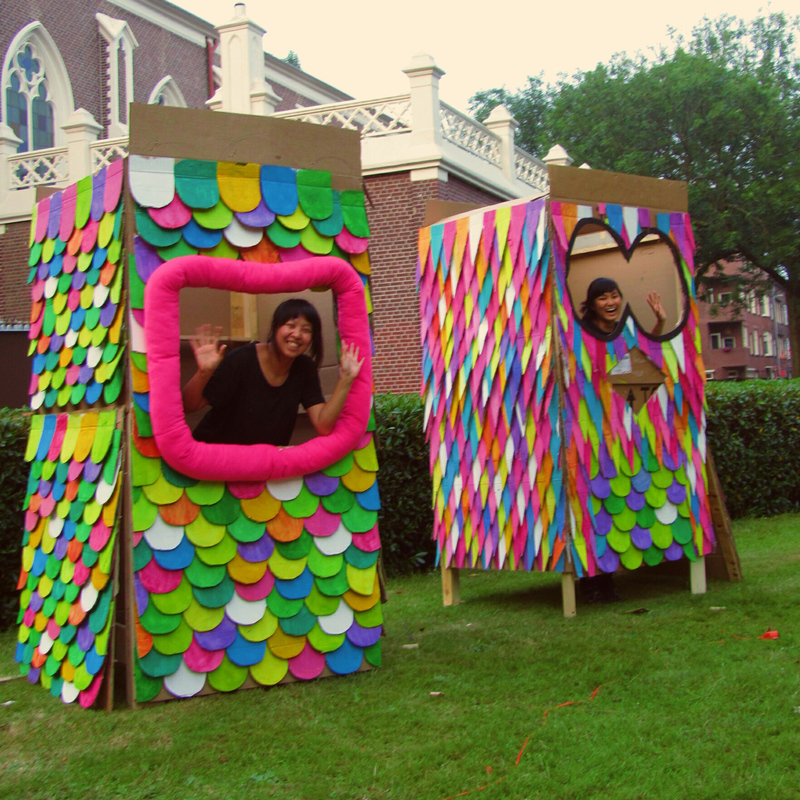 Check the complete Monster City installation at the Bazar Bizar festival! 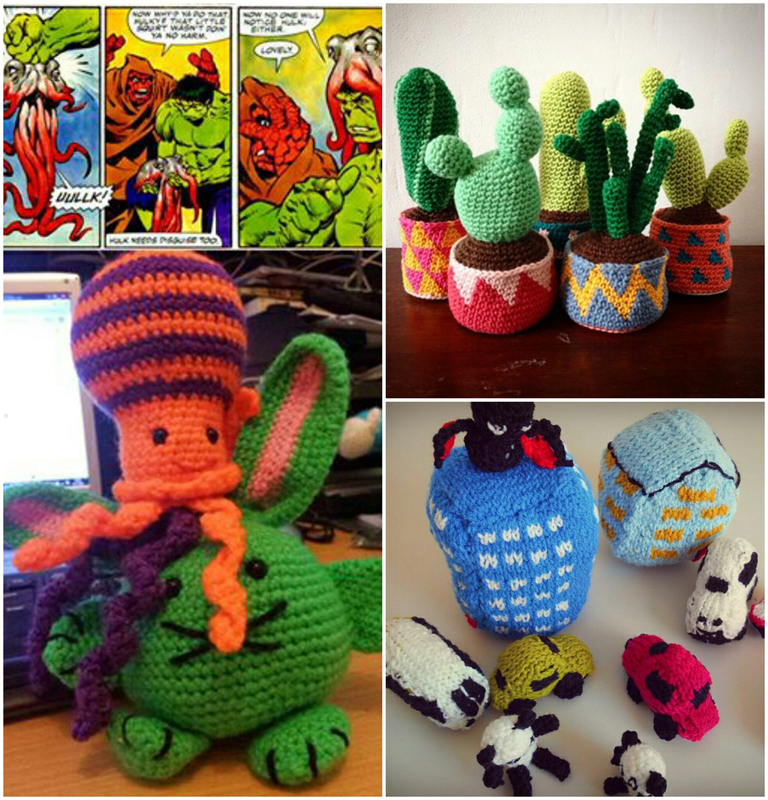 Crochet Paradise, cute and awesome stuff you can buy at our monstrous stand! Here a sneak peek of the goodies by Nancy Tjong who got her inspiration from old school comics, or get a uber cute cactus plant from Fleur van Heest and a 100% fluffy metropolis city by Sezen de Bruijn!